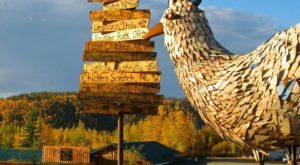 You could say these towns are nothing but rotting buildings sinking into the tundra as the forest reclaims the land. Maybe that is true, and maybe there is a reason these places are abandoned. 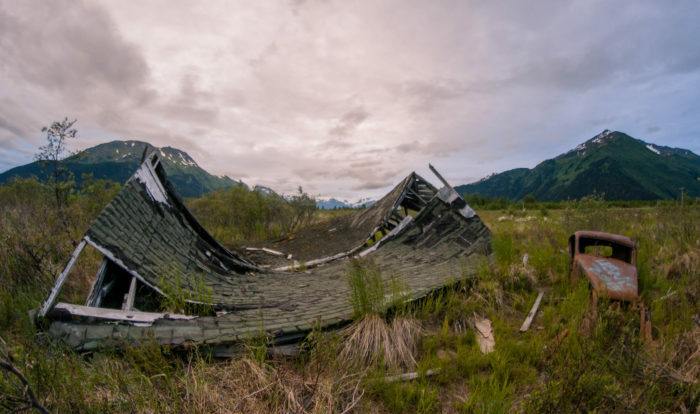 There are some thrill seekers who will want to visit these creepy, abandoned spots in Alaska. Good luck. 1. 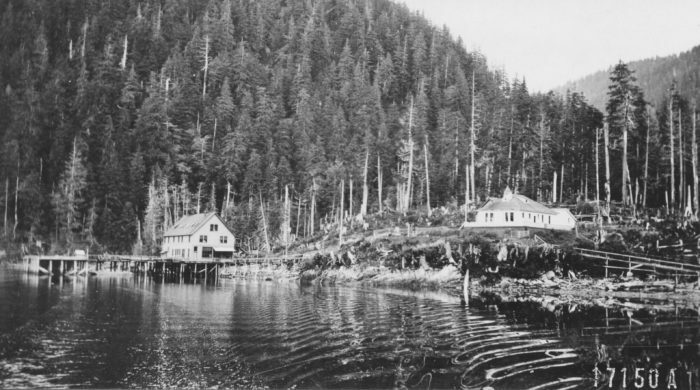 Sulzer, Prince of Wales Island. 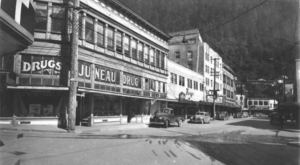 Nestled in the lush Tongass National Forest, Sulzer was a copper mining town. The mine and the town that supported it lasted from 1907 until 1918. The few remnants of the towns buildings are slowly fading into the rainforest. 2. 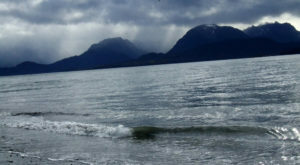 Pilgrim Hot Springs, Seward Peninsula. The thermal hot springs made it possible to house a large mission community from 1918 through the 20's. There was a church, several dormitories, an orphanage and greenhouses, all heated by the Earth. Now this spot is abandoned, spooky, and sinking into the bog in Western Alaska. 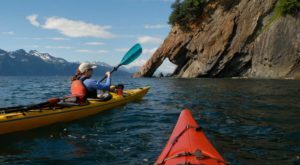 From the 1780's until the 1950's, the remote village of Portlock was a thriving, small community. Then something started "bothering" the residents and unexplained accidents and disappearances led to a mass exodus of the town. No one has ever documented what chased them away, but there are reports of large footprints in the mud. 4. 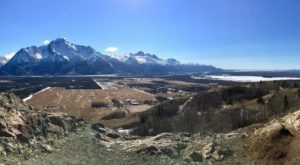 Kennecott, Wrangall St. Elias. 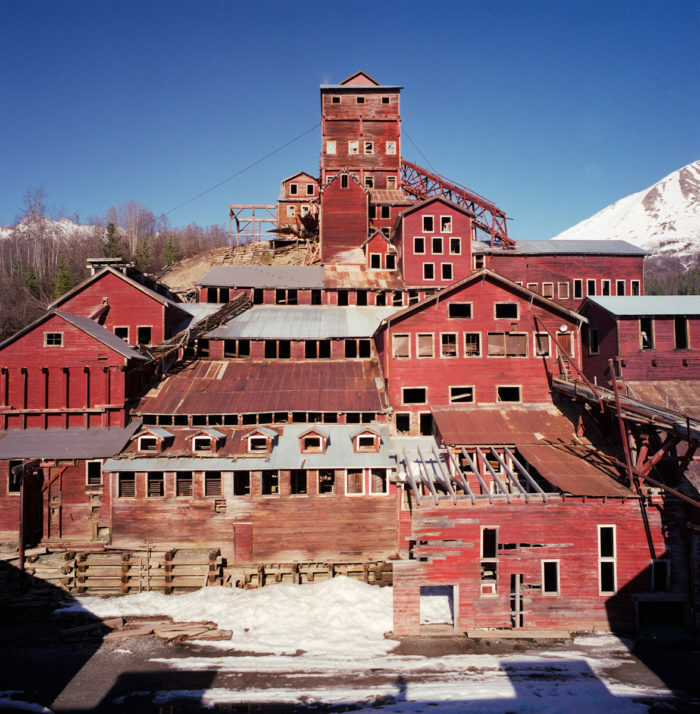 Kennecott is an enormous, historic copper mine near McCarthy. This haunting place was booming until the 1940's when the price of copper dropped it became a ghost town. 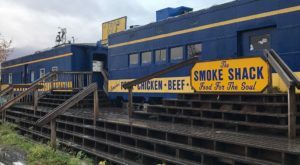 It's now a historic landmark preserved by experts, but the eerie vibe remains in this empty mining town. 5. Jesse Lee Home, Seward. This abandoned orphanage sits in the seaside town of Seward, and will send chills down your spine. 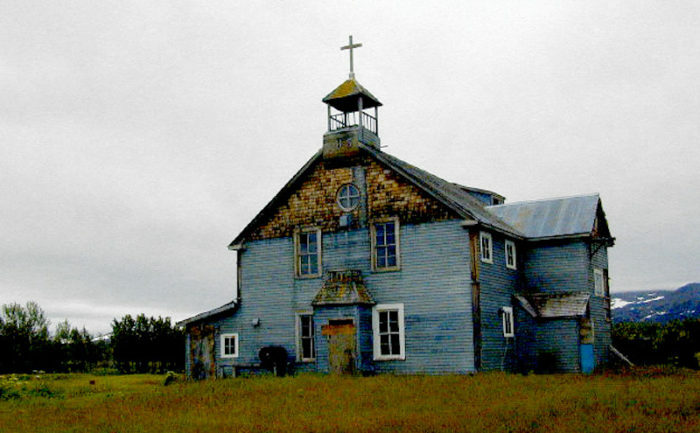 It housed hundreds of orphaned Alaskan children until it was damaged in the 1964 Good Friday Earthquake. Reports of paranormal activity have haunted the building since it has been lying vacant, the lifeless windows staring at the sea. For thousands of years people lived on King Island in buildings propped up on stilts on the rocky ledge. People subsisted off the sea and were very happy. When WWII struck, the men went to fight for the U.S. and a tuberculosis outbreak ravaged those who stayed behind. This village was soon abandoned to the winds and the sea. 7. 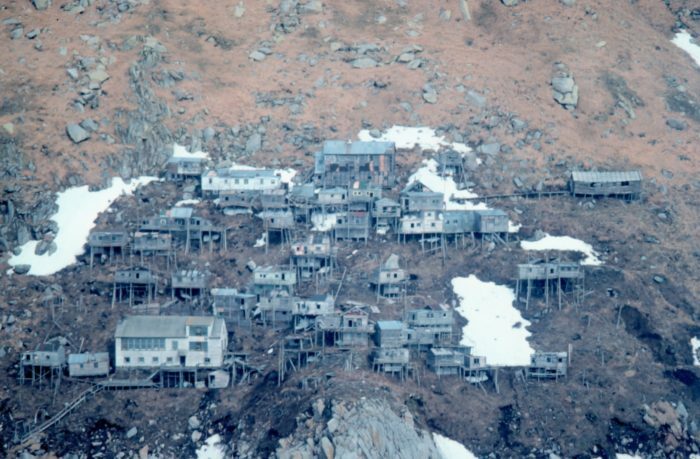 Independence Mine, Hatcher Pass. 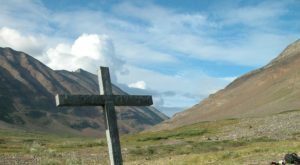 This was once the most profitable mine in Alaska, that now lies in ruins. 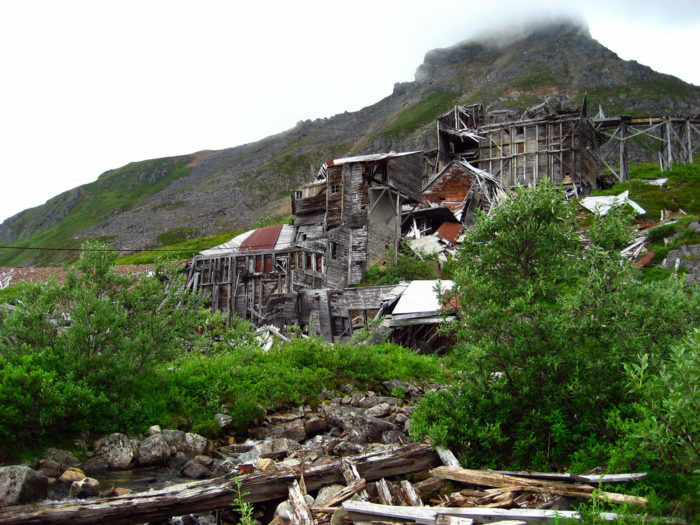 In a captivating spot in Hatcher Pass, the Independence Mine is hauntingly beautiful and spooky. The Portage area dropped 10 feet in the 1964 earthquake and flooded completely. 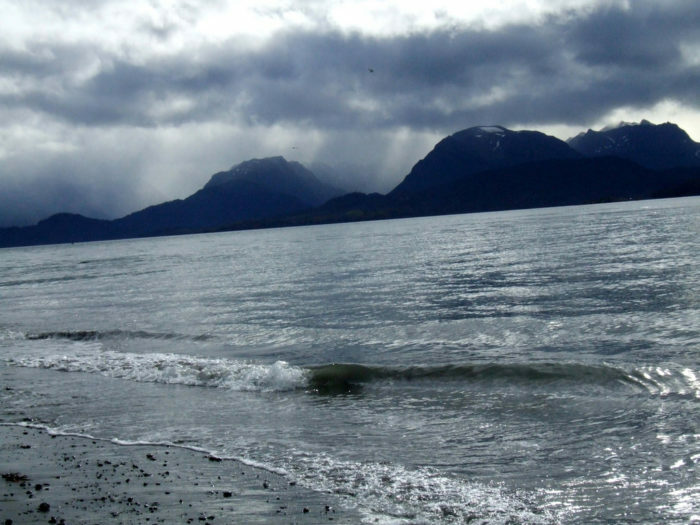 The residents had to walk away from everything when the ocean retook the land. Now the haunting remnants are all that remain. 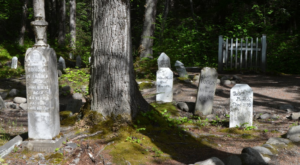 Only a few building remnants and a graveyard remain of this once thriving Gold Rush boom town. 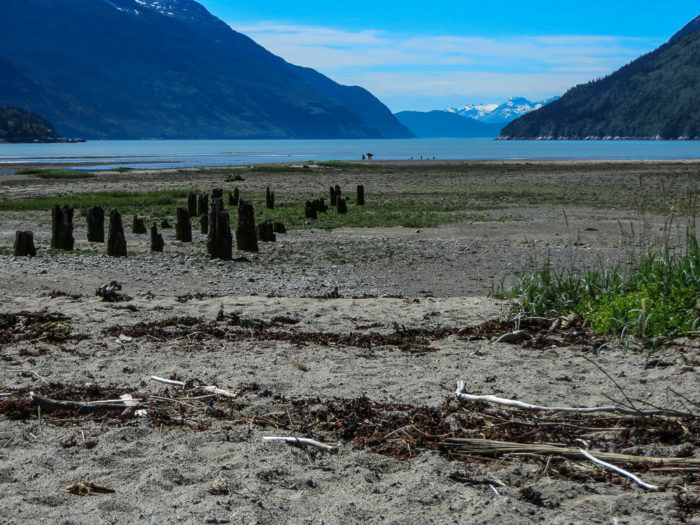 Have you been to these ghost towns? Tell us about it in the comments below!